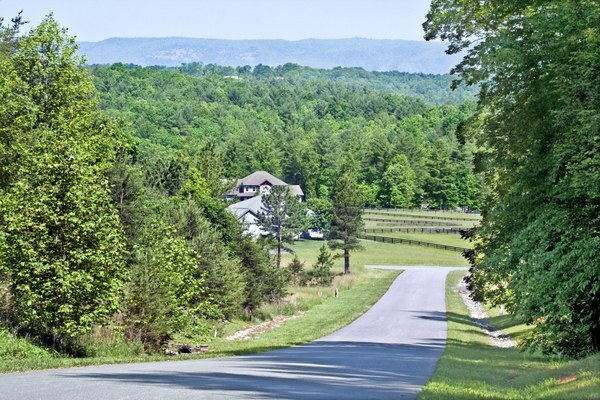 Lot 11..offers views of the stables, paddocks superimposed in front of the Blue Ridge Mountains. 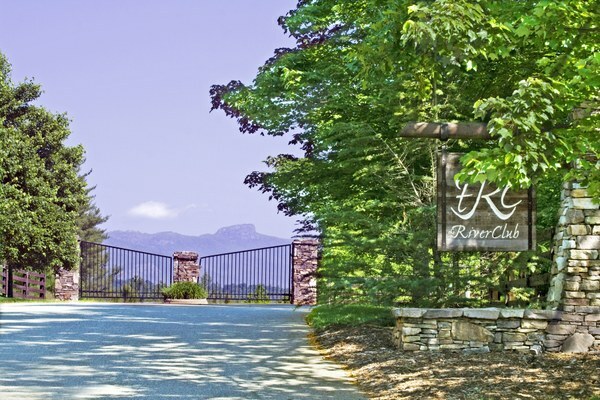 Grand Gated entry into The Catawba River Club, an equestrian lifestyle community on the Catawba Rive and near Morganton NC. The Stables offer 16 stalls and all the necessary amenities your four legged friend will need to be comfortable. Views of the equestrian component of The Catawba River Club (see the Catawba River winding past in the left of the picture. Enjoy riding your horses along the pathways along the creek or practicing in the all weather riding ring.